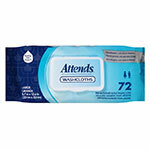 Adult incontinence wipes are designed to be as gentle on skin as baby wipes are and are a convenient way of keeping sanitary when having to deal with adult incontinence. 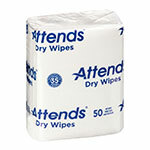 You will find all the top brands like Cottonelle, Prevail, First Quality, and Tena at discount prices only at ADW Diabetes. 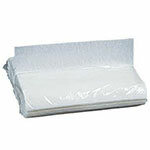 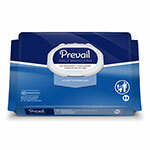 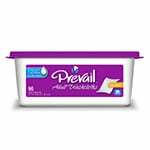 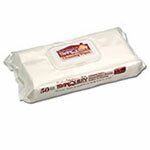 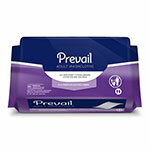 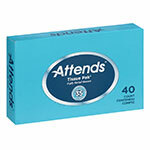 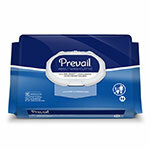 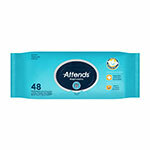 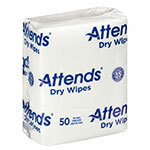 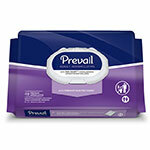 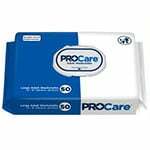 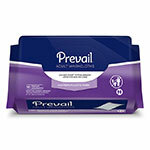 So browse through our wide range of incontinence wipes.